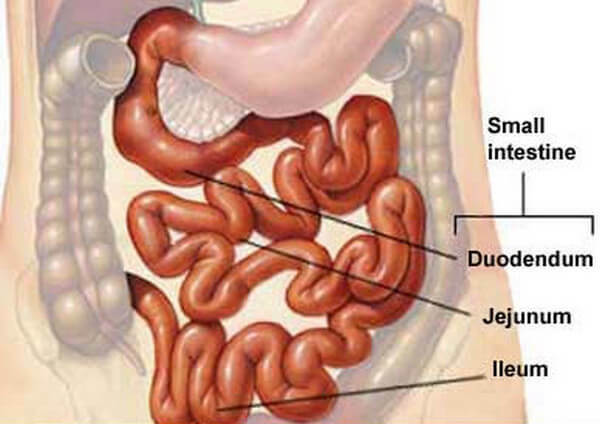 The human intestine is comprised of two main sections, small intestine and the large intestine each having a unique objective in the human digestion system. The small intestine is the long, wound tube that channel food under digestion from the stomach to the colon, the large intestine. This section of human digestive system is mainly for absorption of nutrient and water. Cancerous cells develop along this channel, hence blocking food flow and thus the digestion of the food material. Mostly, the cancer may grow bigger resulting to pain in abdomen due to excess blockage. If severe, bleeding may occur, resulting in other conditions such as anemia. A lot of misconceptions have been told about intestine cancer. This myth ends up misinforming the society of which is fatal. Medical community, has a responsibility to educate the society and give them the correct information concerning intestinal cancer. Many stories have been told of how intestinal cancer is fatal, and if detected late, one may end up dying soon and will not live long. The fact is; there are many treatment options than were before. This allows for treatment of intestinal cancer when at advance stage. Thus, one can be treated, and permanently be cured from this condition.